Guys, making wedding plans isn’t just for your fiancee! You can help, too. 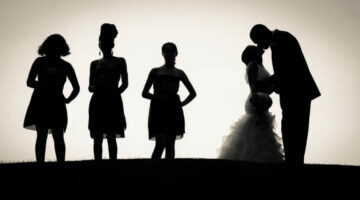 I have 4 great ideas… ways to help your future bride prepare for the big day. Unique Marriage Proposal Ideas: A Guide To Planning The Most Romantic Proposal Ever! The best ways to propose!… Use these one-of-a-kind marriage proposal ideas as a guide to help you plan — and execute — the best wedding proposal ever. 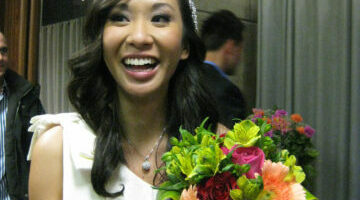 yes, you can make your own wedding bouquets and you’ll save a ton of money doing so! Here’s how. 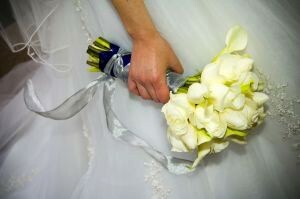 Plus examples of wedding bouquet shapes, and tips to help you decide which bouquet style is best for your wedding. 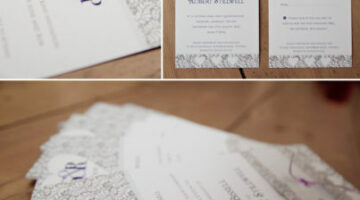 An easy-to-follow tutorial which shows you how to make wedding invitations using Photoshop. It’s easy… even for beginners! Using these directions, your wedding invitations will look professional and personalized, plus you’ll save a lot of money by making them yourself! It can be difficult — but it’s not impossible — to keep your wedding expenses in check. Here are the 3 most important wedding budget tips you need to know. A wedding budget can be very difficult to estimate — mostly because it consists of a bunch of numbers from a bunch of different vendors, and usually includes a few unknowns. And let’s be honest, some of those numbers won’t come together until days before your wedding. 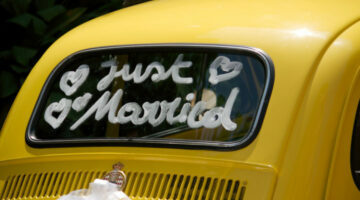 Here are some simple ways that you can save big money on your wedding.